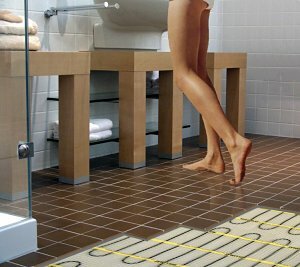 Space heating water heaters represent a very good solution to heat your house and to provide the hot water needed for your house. First, you will need to be informed about the costs and benefits of this kind of system. 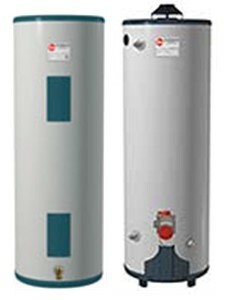 Space heating water heaters will cost more than a separate heater and furnace but the installation process will have a low cost due to the lack of the furnace. If you are lucky, the costs of buying this system will be split by a credit program. Because this system has a few pieces, the maintenance will be easy and you will need just a few services. Also, a good point of the system is the fact that you will not need a lot of space to install it. 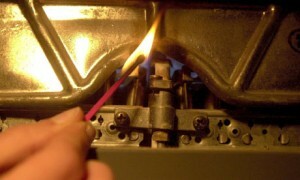 Some models are manufactured to be more efficient than traditional heaters and also created to reduce the energy costs. 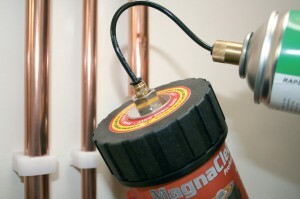 Choosing the right model, you will be able to have an instant water heater without using a tank for the water. 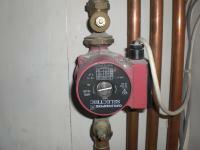 Some models can provide you 125 gallons of hot water per hour which is almost in all cases enough. Also, due to the lack of a boiler or a tank, you will reduce the costs of electricity and natural gas and you will avoid problems with water heat loss. 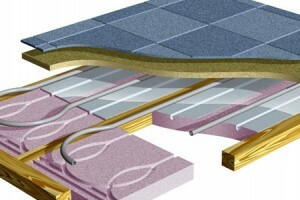 Some researchers of the department of energy found that this kind of system is a method to combine both needs of hot water and warmth and also reduce the entire energy costs with almost 27%. 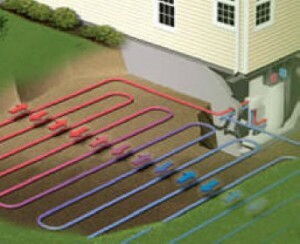 If you consider buying one system, you will need to choose those models which are providing both heating and hot water. 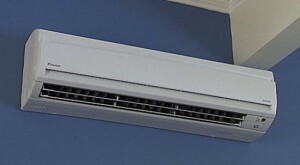 These systems use a principle heat source that will be shared by two other pieces. 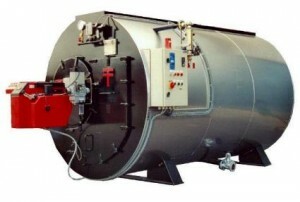 An air handler and a tank water heater will create a space heating water heater system. One system is using a high output heating tank which will be connected to an air handler by means of a coiled pipe loop. 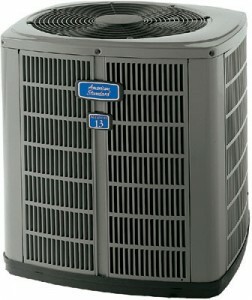 Through the action of a heat exchanger, the pipe coil will give more heat for the air handler in a heat pump system. 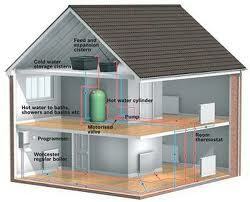 The air will be distributed into the house and the hot water will be domestic used. 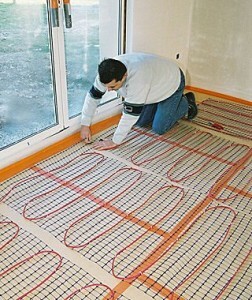 The second model to choose is containing a boiler which is distributing hot water to the radiant heating loops. Another good option is to use a gas water heater which isn’t containing a tank and will provide instant heated water for domestic use. Those models are placed near the kitchen or bathrooms and they can’t provide hot water for the entire house, while boiler does. 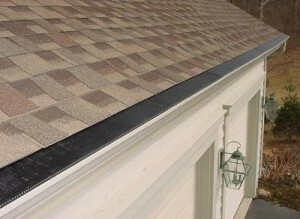 The process of installation is a very important job, so you will probably need the assistance of a professional for this project especially if you want to install a particular system. For some systems, you will need a higher output quick recovery unit like an electric forced air handler. 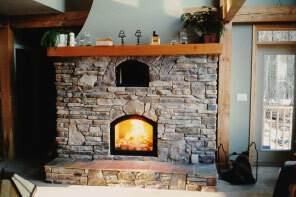 Remember that some systems can be installed only by professional contractors. Also, you can think about upgrading your old system and you will need the advice of professional and new copper or plastic pipes. 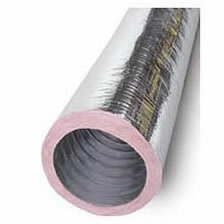 Some space heating water systems will need to use conventional galvanized ducts to avoid air leakage. 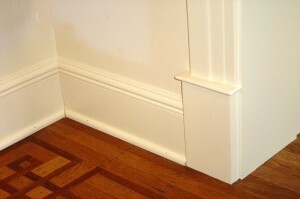 Can baseboards be a safe place?